Manuka Oil Benefits & Uses - Better than Tea Tree Essential Oil? Have you heard of Manuka oil and you’re wondering what you could use it for? Is it more effective than other essential oils – such as tea tree essential oil? 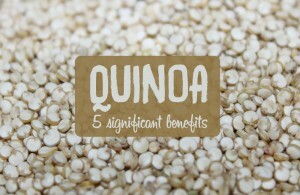 What are its benefits and do you need it in your daily skincare routine? Well, this is just the right place to discover it. 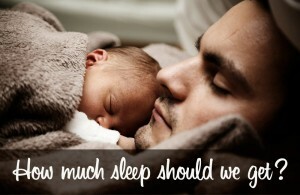 It is crucial that we take care of our skin since it is the largest organ in our body. When it gets irritated you are sure of having a horrible day which could negatively affect your wellbeing and productivity. Manuka oil is the among the best candidates for the skincare job. In this post you’ll learn about the benefits of Manuka oil for your body and skin. We’ll also discuss how to use this essential oil for best results, and which brands I recommend. What are the Various Uses of Manuka Oil? Where Can You Get Manuka Oil? Manuka oil is the essential oil obtained from the tree with the scientific name Leptospermum Scoparium. It is extracted directly from the leaves. This tree and its oil have been well known among the Maori for hundreds of years and only recently became well known in the west. In fact, it has been shown to be an effective treatment and cure for various conditions and ailments and is now a regularly recommended alternative to manufactured medicines for these ailments. Numerous medical studies have been documented showing the various benefits of Manuka oil. Among essential oils, Manuka happens to have the greatest versatility and is useful for a variety of things. Manuka oil has anti-inflammatory properties that lend themselves to various uses. It can drastically reduce swellings as well as eliminate any discomfort caused by them. 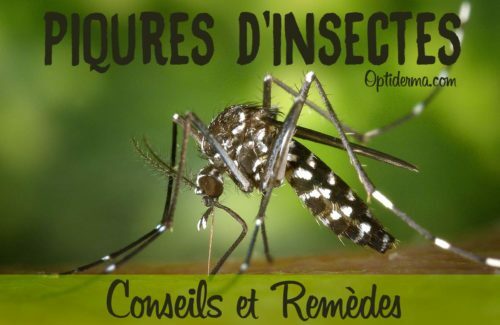 It is particularly useful against insect stings and bites. This essential oil has antibacterial properties that make it a powerful agent when applied to the skin. It can prevent the build-up of bacteria on the skin as well as in hair follicles to prevent the development of acne and dark spots. It also moisturizes dry skin and prevents the development of dandruff on the scalp. In addition, it can help soothe the symptoms associated with eczema orpsoriasis. The specific scientific term for the property of Manuka oil that makes it useful in healing wounds is cytophylactic. This means that it promotes the growth and development of new body cells, which can be effective in closing up a wound as it seals itself more rapidly. This oil is therefore recommended for the treatment of open sores on any external part of the body. Manuka oil’s antibacterial and antifungal properties make it ideal for the treatment of a variety of conditions including athlete’s foot, bad body odor, itches and skin rashes. Manuka oil has many of the properties of its close cousin tea tree oil. However, it is far superior to tea tree oil in terms of antibacterial properties. Scientists have found it to be up to 33 times as potent as its counterpart, making it a clear favorite as essential oils go. 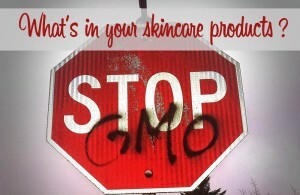 There are two main ways to do this: topical application and aromatherapy. For topical application simply sprinkle a couple of drops on the affected area and rub deeply. Manuka oil is most effective when absorbed directly into the skin. Besides, most of its uses apply to conditions which affect the skin, making this mode of application ideal. It is also used as massage oil. For aromatherapy, Manuka oil can be used on its own or in conjunction with other essential oils. Note: Don’t take this oil internally unless under the supervision of a Medical Doctor who is also qualified in clinical Aromatherapy or an aromatherapist. Here are the two brands I recommend: Hill Country and Pur 360. Both products contain only one ingredient – 100% pure manuka oil. They don’t use fillers nor additives. Here there’s nothing but great news! Manuka oil is considered as safe and hasn’t yet, in its entire history of usage, been demonstrated to have negative side effects when used in moderate quantity. However, some people can be allergic to this oil. Please consult a qualified practitioner to make sure it’s appropriate for you to take. Avoid use during pregnancy because of spasmolytic activity. Also read this page about the use of essential oils. Manuka oil has many health benefits. 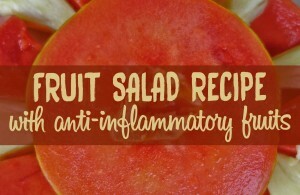 It’s highly antibacterial, antifungal and anti-inflammatory. This means that it’s an amazing ingredient to use for many skin problems. There’s another great remedy that comes from the Manuka bush: Manuka honey. It has similar properties and it’s commonly used to treat wounds. I recommend that your read this post about Manuka honey and its benefits. Note that Manuka oil is a better option for vegans. The oil is extracted from the leaves and doesn’t involve bees compared to Manuka honey. 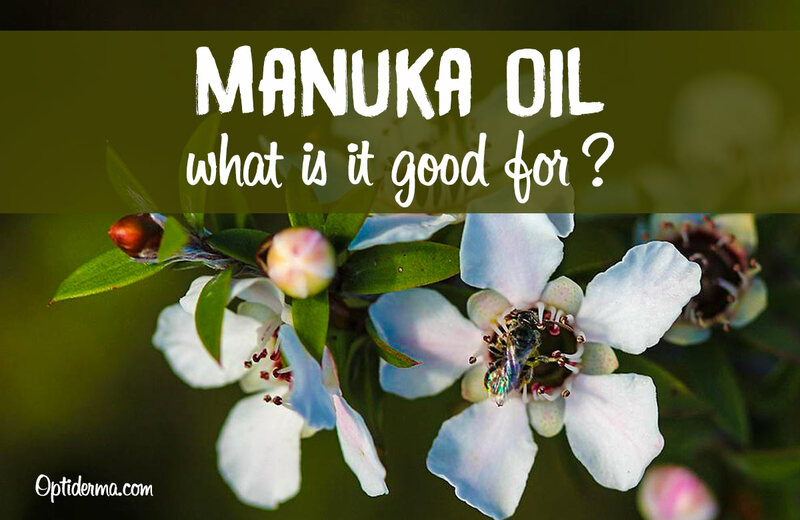 Have you ever tried Manuka oil? Feel free to share your experience here below!